Get your sponge wet and not your feet! 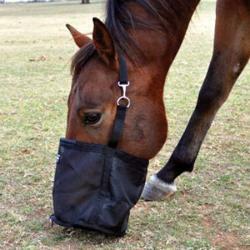 A solution for sun exposure. 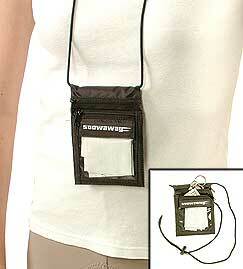 Easy way to bring your lunch on the trail! 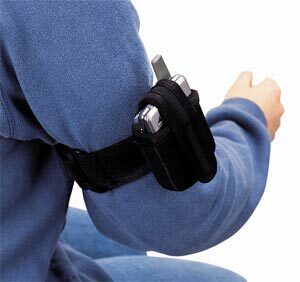 Keep your cell phone where you need it! 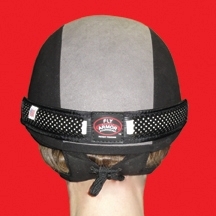 The best and safest tie on the market! 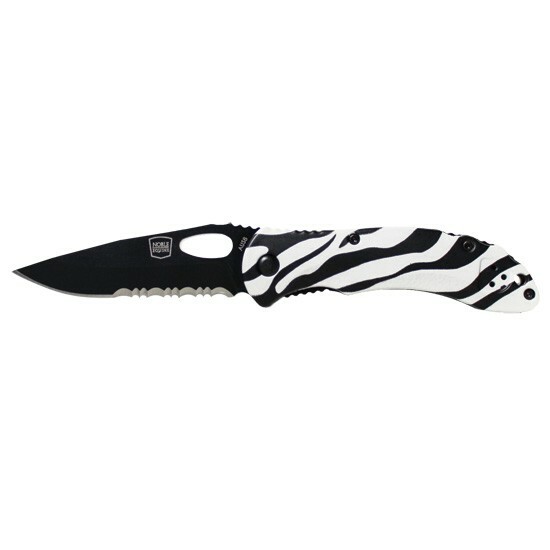 A utility knife that shows your personality! Now available in lots of colors! Position horses and hay bags with ease! 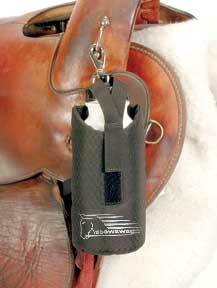 A handy tool for every trail rider! 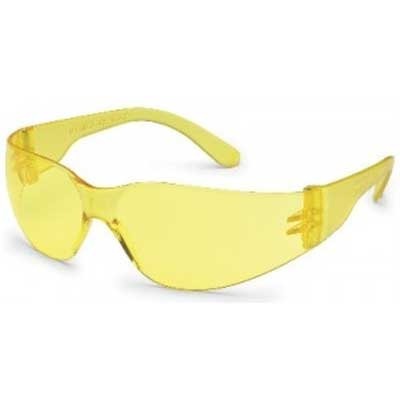 Universal fitting safety glasses that look great! 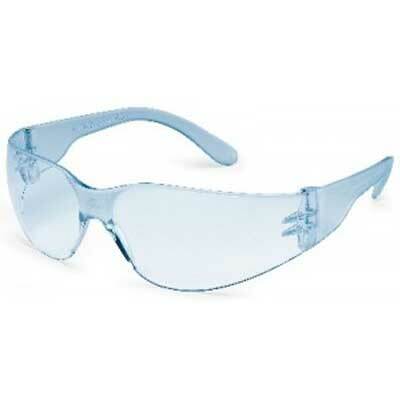 Protect your eyes while looking good! 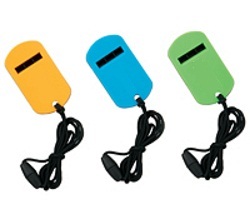 Keep ID, cash, keys close at hand! 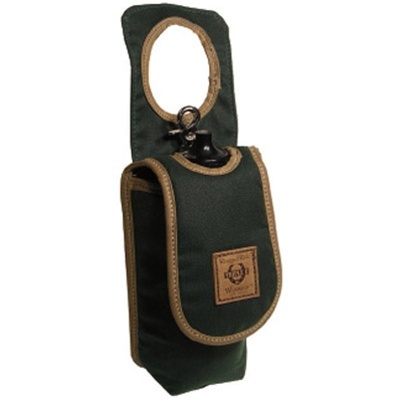 Very durable water bottle holder! Large enough for the biggest phones. A beautiful way to be heard in the woods! 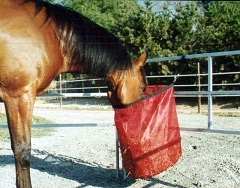 A top feeder, deep mesh bag. Holds 3-4 flakes. 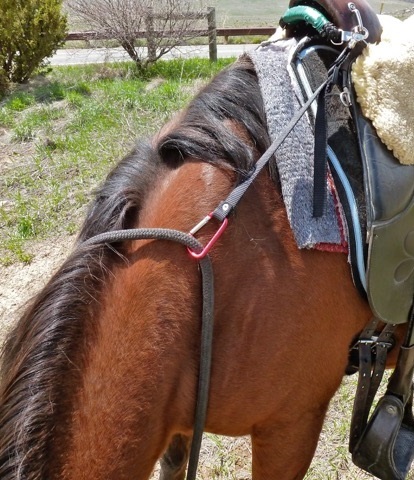 Tie this to your saddle for effective cooling on the trail! Finally a holder big enough for smart phones! Finally a NO Bounce boot carrier! Great way to carry a spare boot! Carry it out of the way! 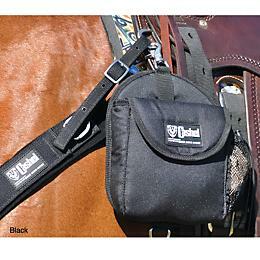 Possibly the ULTIMATE Saddle Bag. 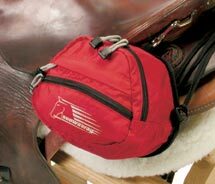 Plenty of storage for your gear! 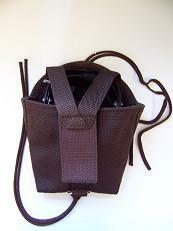 No-bounce storage for water and gear!